Genealogy's Star: Old FamilySearch.org Website still alive? This blog post was posted in 2012. The website is no longer available. All of the resources are in FamilySearch.org. 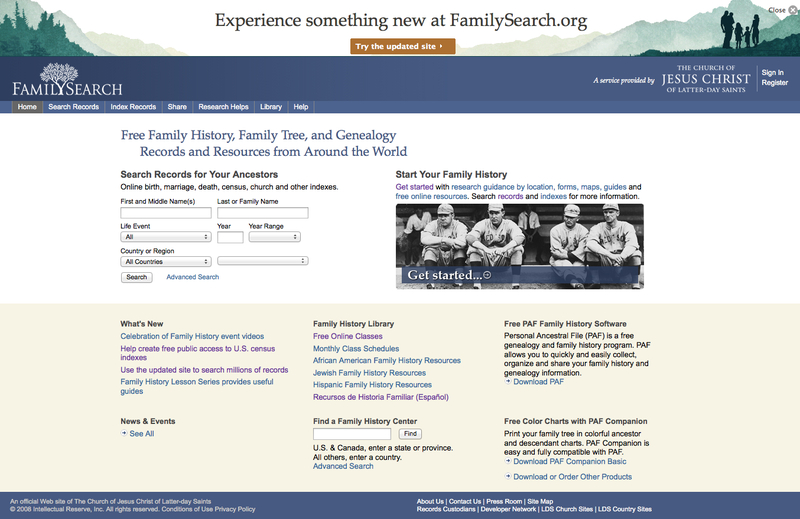 Now, there is also a site called "New" FamilySearch with the URL, "New.FamilySearch.org." This site isn't exactly "new" it has been up for years also. This site is entirely different than the FamilySearch.org website and I probably have to explain that difference at least once or more times a week. 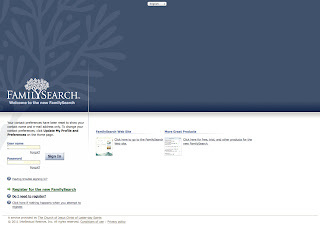 So we are still on the same page, here is a screen shot of the "New.FamilySearch.org" website. 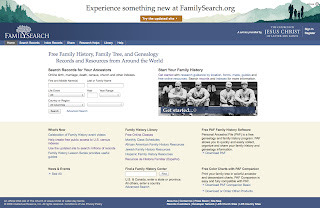 Back in December of 2010, FamilySearch updated the old FamilySearch.org website. 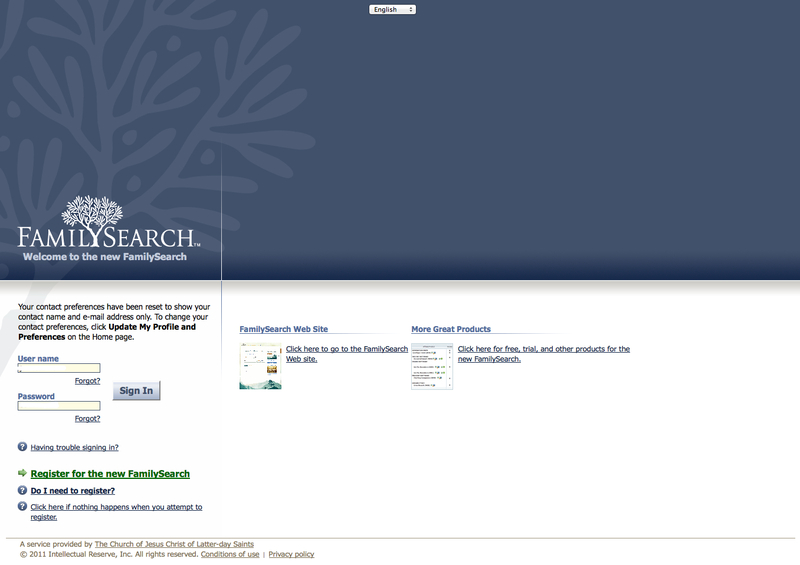 Here is a screen shot of the present startup screen for the old updated FamilySearch.org website. OK, so the old, old site was rumored to go away after the first of the year 2012. But, evidently, it is still alive and kicking. I assume from looking at it, however, the first one above, the old old site is not being updated? This is a question because it is still online and available through a link from the updated FamilySearch.org website that says "Go to the previous site." Most of the resources of the old, old site are still active, but some of the links go to the updated site. Old FamilySearch.org website - still actively available with most of the links working. This old site has no links to the Historical Record Collections, the Wiki or any of the other resources, except Indexing of the newer, updated site. 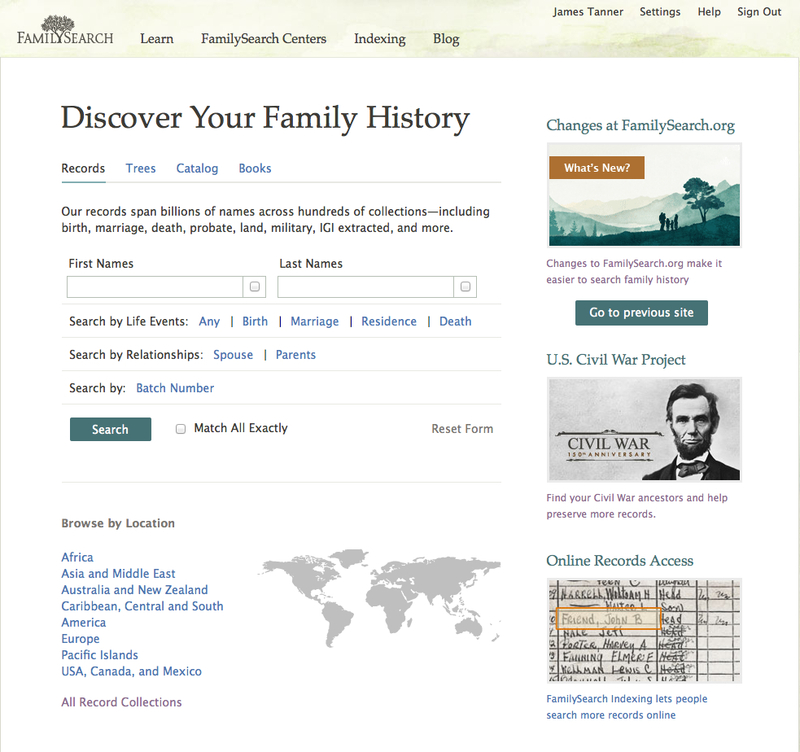 Updated FamilySearch.org website - Very much active and has all of the current resources such as the Historical Record Collections, Wiki, TechTips etc. New.FamilySearch.org - Still very much the same as usual, although there is a Beta test floating around out there in the ether which hasn't been referenced for some time. This site may either become part of the updated FamilySearch.org website or could continue for some considerable time as is. See my blurry predictions about FamilySearch shortly in this blog, which by the way has so far avoided being in the Top 100 Genealogy sites worldwide. Are you joking it seems like everything i'v already intered i have to redo. .....and the new site is useless ! If there is a link to the old site on new family search.org I would love to know how to get to that link. I have not seen it but I would love to find it...fill us in! no, despite thousands of complaints about hte new site, the old igi was easier and you had more control over limiting time frames and whether yu want a birth/baptim or marriage. apparently they don't care despite complaints. I am so glad I printed, and saved, information from the old site, since I cannot get the same information from the new site. I'm disappointed that IT picks and chooses what I can print and refers me to Ancestry.com, where I can print my information for a fee. This site as everyone is saying is hopeless, like the previous thankfully some details i have saved in hard print. However you can go to your reference library and if you ask for the IGI they should be able to supply name only and you can pick the area. At this stage you can print from microfilm or in some cases microfiche. Costly but at least you can sit in peace and research without a frustration attack. Also it is at hand whenever you want. Agree, images that are fuzzy and won't print clearly! I've written and phoned many times but it's not any better. They use volunteers and need to pay a real programmer. I had used Familysearch.org for years. This new version is awful. I can't find anything I searched under before? What a shame. The old version was so easy to use -- and so varied in information. I think I'll give up using this site. The 'old' Familysearch was extremely good and was a huge asset to my researches. Sadly, I have now concluded that the 'new' version is a complete waste of my time. Why is it that this website thinks it knows best and seems determined to make changes that render it progressively more useless. 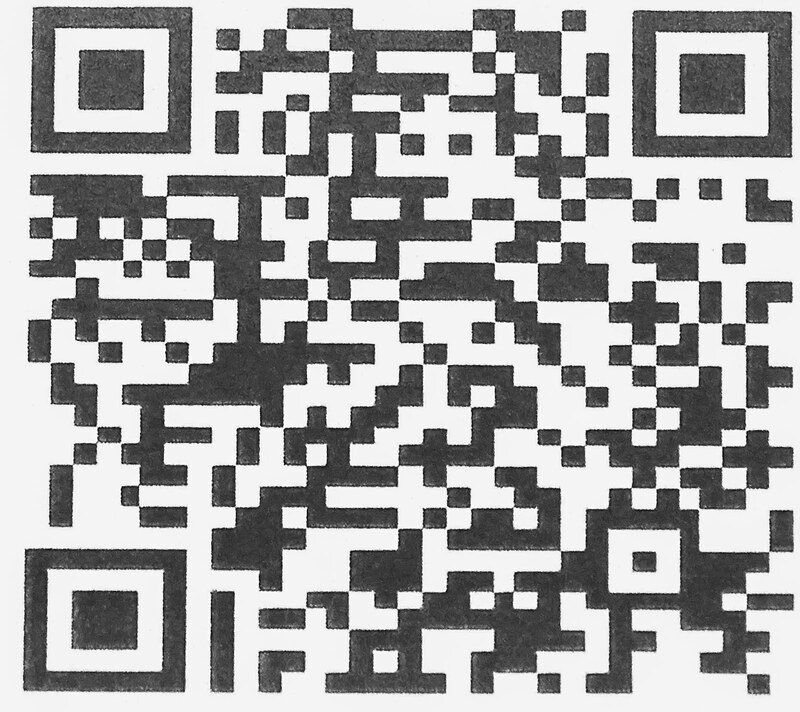 I had just found Henry's Baptizem on familysearch.org but unfortunately before I could download it the program crashed and when it came back on again it was a whole new program of familysearch.org and although I found Henry's details there was no sight of the Baptizm document. It really SUCHS big time. I have to agree with all the comments complaining about the new program. I have been researching since 2000 and using familysearch since then although not recently for exactly the reasons explained by so many other people. My files are full of printouts I made in the early days but I can no longer access the information as before. Why o why couldn't they leave things alone. Why mend what was not broken and leave many, many people so frustrated! Reversing this mistake would make many people so happy and enable them to continue or resume their hobby of family history research on the old site. Someone needs to sort out this clanger a.s.a.p. I have complained on several occasions about the new website and see I'm not alone! I can't even sign in! I wish they'd revert to the "old" site. Doesn't anyone in Utah listen to complaints?? I agree with all of the above. Someone needs to do something fast. I have just come across all the messages about the new, completely rubbish, familysearch site. Hear Hear! I believe that there are LDS offices in a few towns in the UK. West Sussex has an office and also Surrey so why not complain directly to the Offices ? I started with the IGI on fiche 25 to 30 years ago and I was hooked. Later I met the 'old' IGI online. Fantastic -what a delight. But I just can't find my way round the new one. I have a friend who is willing to show me how. Funny I never needed a tutor until now. I'm so relieved I printed all my fam hist references. My main interest is transcribing local parish wills & MIs. But it would be a bonus to investigate the various families. 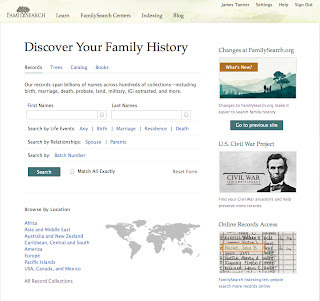 To view old site enter familysearch.org then click on SEARCH in upper right corner of page. Not sure if can view all your data, but you can search as you did using old website. I am complaining too. When they switched from the old the the new tree, my temple list disappeared, I e-mailed so far 4 times and they agree that my list is gone, but have no idea where it went or how to get it back. That leaves me stuck with people that need to be printed, except that the program thinks the list is still there so I can not go the list check their name to print as the list is not there, and there seems to be no way to re-do it so I can print it. What a nightmare.